The Government said the deal would bring a £200m boost to the UK food industry and support 1,500 jobs. Seven businesses across England and Northern Ireland have secured access to export pork, including three for pig trotters. It comes after it was revealed this week UK food and drink exports reached £10 billion for the first half of 2017. Demand for UK pork has doubled in value over the last three years and last year generated £43m. Food Minister George Eustice said: “China is a hugely important market for our world-class food industry and by opening up access even further, more UK businesses can take advantage of the growing appetite for our food and drink. Dr Phil Hadley, AHDB international market development director, said: “This agreement with China comes hot on the heels of this week’s announcement that a £34 million deal has been agreed to export UK beef to the Philippines," he said. It is also the first time Northern Ireland will have access to the Chinese pork market. 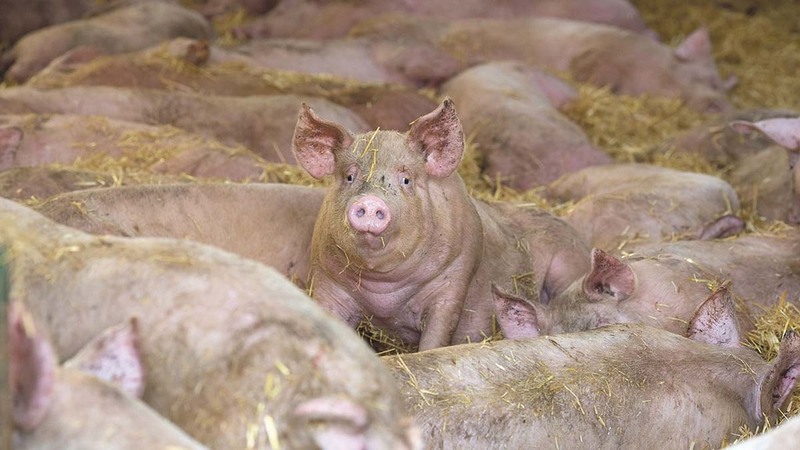 Ulster Farmers’ Union (UFU) pork and bacon chairman, Norman Robson, said access to China would ultimately add value to carcases, and said he looked forward to seeing the first exports in the near future. “The Chinese market has the potential to offer significant long-term demand for pork products. Access to this market should boost returns for processors,” he said.